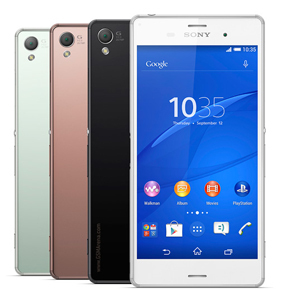 The much waited Android 5.1.1 Lollipop update is now rolling out to Xperia Z3 with the build number 23.4.A.0.546. 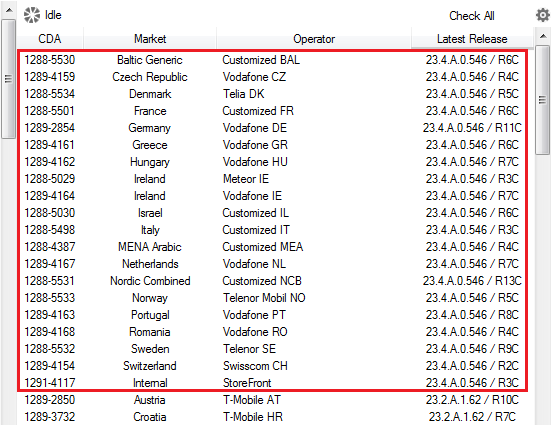 For now update is live to D6603 variant and D6653 variant in many regions as in the screenshot of Xperifirm. Stay Tuned with XperiBlog for more news about Android 5.1.1 Lollipop rollouts.